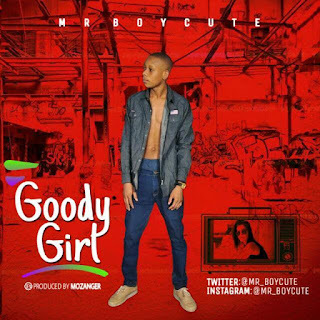 "Mr Boycute" also known as Mr Cute releases his first single of the year 2018 titled "GOODY GIRL". This smash single was Produced by Mozanger For the love of good music. 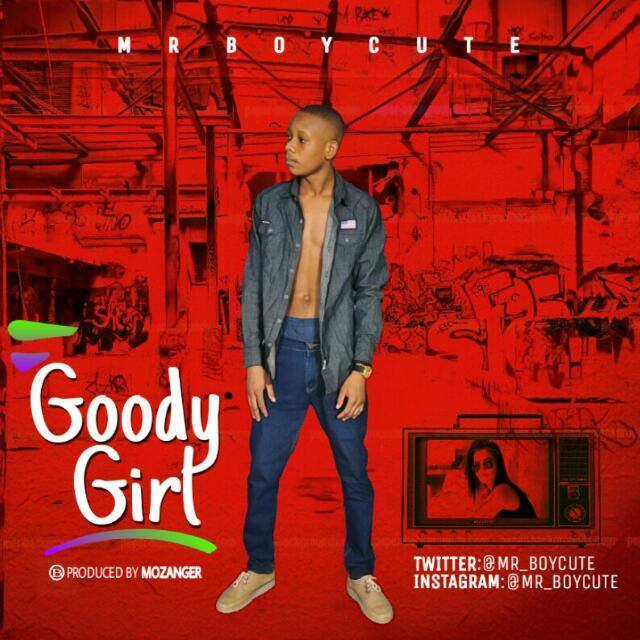 Download, share and drop a comment.